Should Vaping Be Allowed In Offices? The vaping train seems to have stopped in front of offices and establishments in the UK if the plan of the government is to be believed. 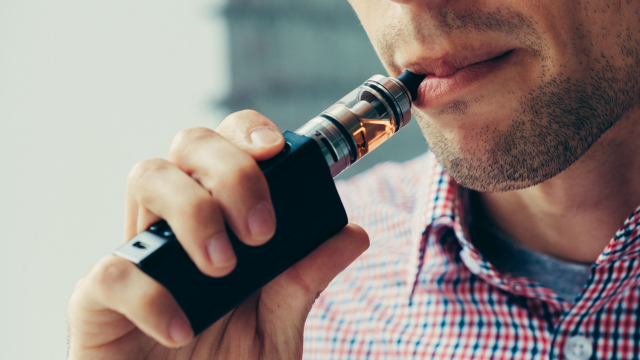 A plan by those at the helm of affairs has basically advocated for the allowance of consuming the contents of a vape or vaporizer in offices and enclosed public spaces. The plan also suggests that the action is to maximise the access to safer alternatives to smoking. The dangers of smoking cannot be overstated with over 7 million lives lost to the unhealthy habit on a yearly basis. The lifestyle choice is also responsible for many life threatening diseases including bronchitis, lung cancer, and emphysema. With the NHS incurring over 2 billion every year to tackle the life threatening medical conditions that are direct results of the habit, it is safe to say that smoking has directly and indirectly influenced the state of the economy. Not only does battling the menace bring about a huge financial burden to the country, the loss of lives to the many diseases associated with the act also lead to the dwindling numbers of the country’s workforce. So it was indeed a huge relief when a data that surfaced last year annotated to a large drop in the number of smokers — making the present number of cigarette consumers the lowest since 1974. 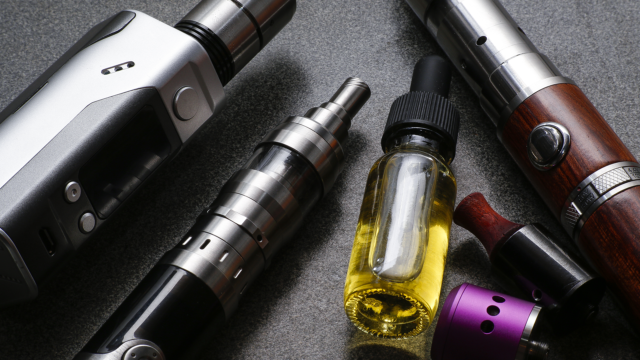 The switch from cigarette to vaping was recognized in the report to be largely responsible for the reduction in the numbers of active smokers, along with very stringent taxation and stiff polices on the product. It must be said that though government agencies have finally admitted to the efficacy of e-cigarettes or vaporizers in stemming smoking addiction, and advocated for the promotion of its wide usage, this plan to allow vaping in offices and enclosed public places may well be the first serious attempt they will make to combat smoking with the help of vaping. It seems the government is buoyed by the positive details of last year’s massive drop in the numbers of smokers, with ministers targeting to reduce smoking rates in adults by about a quarter, while also hoping to eradicate the habit among the younger ones. Their intentions are backed by a vision to create “a smoke-free generation”, and ensure the continuous drop in the numbers of cigarette consumers among adults. The plan, which is titled “The Tobacco Control Plan”, vows to maximise the availability of safer alternatives to smoking, and to delegate support to smokers willing to turn to nicotine substitutes; and with e-cigarette not covered by the smoke-free legislation, it should ideally not be included in policies that ban smoking. The plan also finally admits the accuracy of the research proven assertion that e-cigarettes or vaporizers are far less harmful to health than smoking tobacco containing cigarette, and pledges to commit support to people that are quitting the smoking of cigarette to adopt less harmful nicotine products. The Department of Health in a similar stead has promised to monitor evidence of the efficacy and safety of less harmful nicotine delivery products, which will be published on an annual basis. The most significant decision taken by the DH, however, is to include e-cigarettes in campaigns against smoking. 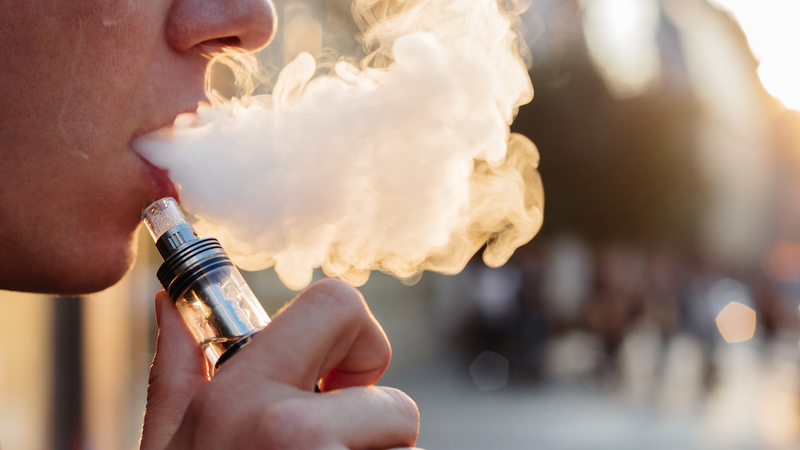 With the ban on smoking in workplaces and enclosed public places not covering e-cigarettes, offices and organisations are certainly free to choose the kind of vaping policies they wish to adopt; but one thing is certain, vaping, which seems to be winning all its battles despite the plethora of obstacles in its path, has added a corporate victory to its list of triumph.